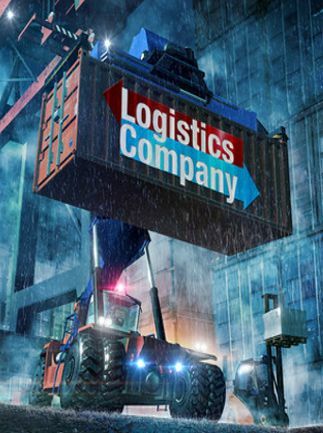 Have you always dreamed of operating large loading cranes and transporting heavy loads across a logistics hub site using high-powered logistics vehicles? 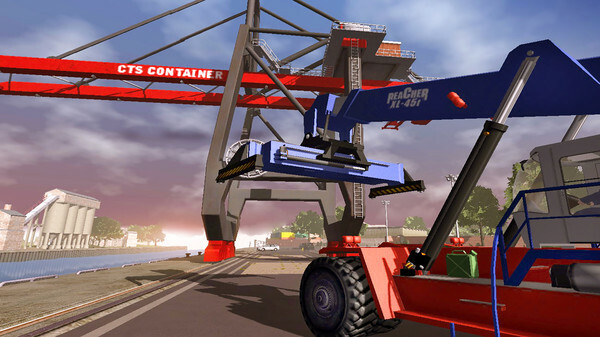 As a dock worker in "Logistics Company” it’s up to you to move thousands of tons of cargo and goods and make sure that they’re shipped on time! 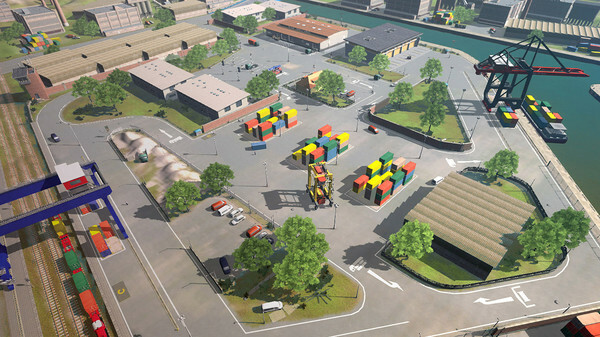 Build your tiny warehouse into a major logistics hub and expand it bit by bit with new cargo terminals. 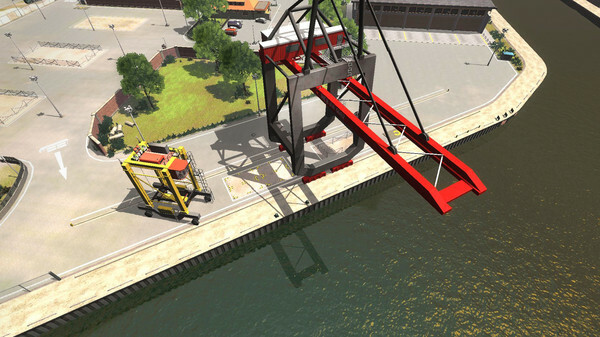 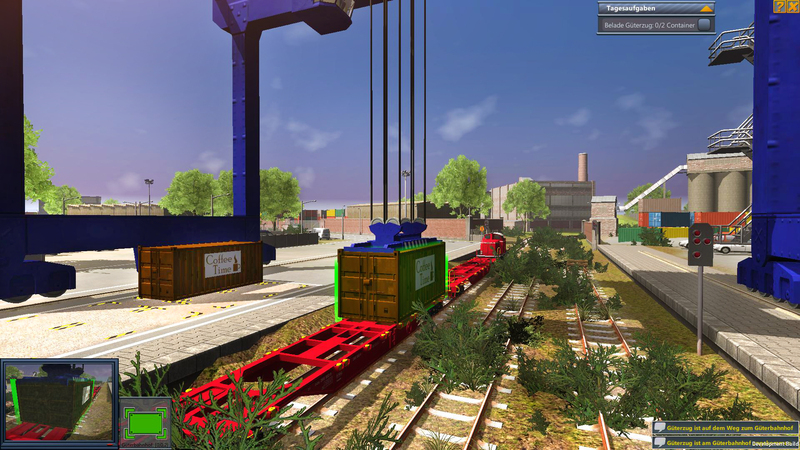 Control the high-powered reach stacker and the amazingly tall cranes to load freight onto trains, trucks and ships. 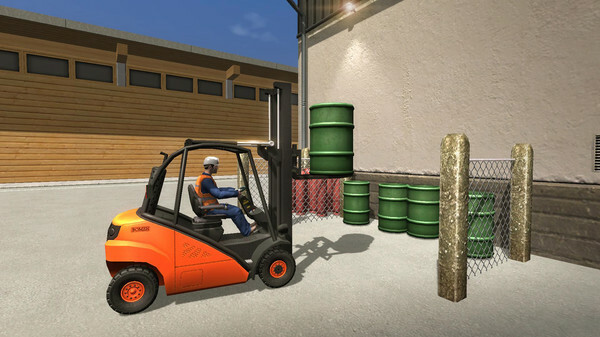 Manoeuvre the forklift through your warehouse. 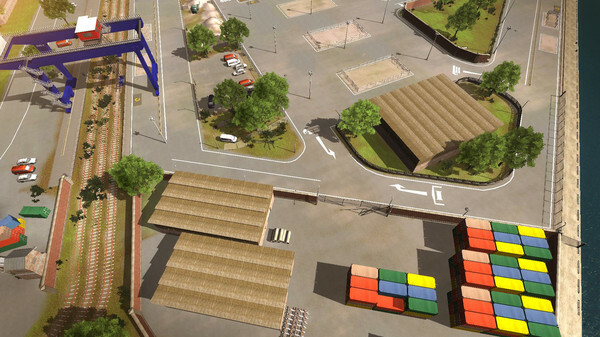 Only if you work hard and plan cleverly can you become a major logistics service provider!